Hours of Operation: Open daily dawn to dusk except for seasonal closures between September and January of each year. Seasonal Hours: The preserve is closed to public visitation approximately 30 days per year, beginning in September and ending in February of the following year. For closure dates, please see the web page. Best Time to Visit:If you are interested in bird watching, spring is the time to go. Fall provides opportunities to see great colors in the woods and on the river. Wintertime walks can provide a welcome respite from the busy world around us. Best Known For: Canoeing the Broadkill River, bird watching, hiking trails, and a variety of wildlife. 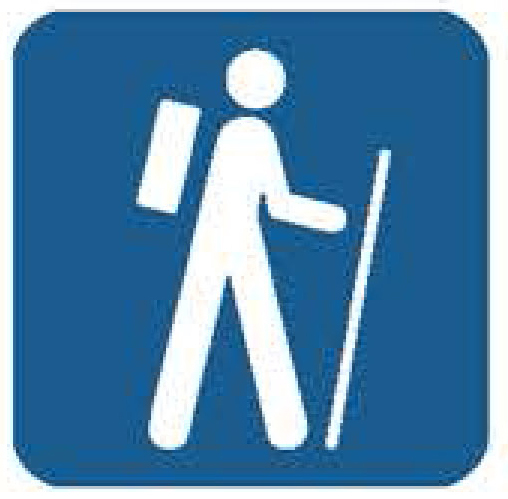 Special Equipment: Wear hiking boots (or sturdy shoes). Visit will be more enjoyable with boating supplies/canoe, McCabe Preserve Bird List and a Milton-McCabe Greenway brochure (available online and in the park). Insect repellent in late spring through early autumn is a good idea. Special Instructions: For preserve management purposes, the Edward H. McCabe Nature Preserve is closed to public access approximately 30 days per year beginning in September and ending in February of the following year. Dates are set in accordance with state hunting seasons. For closure dates, please see the web page. Hike Bennett's Walk at the preserve.